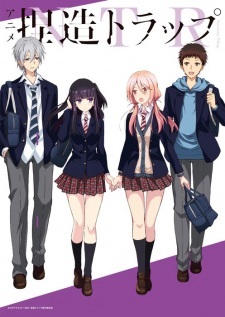 Summary: Yuma and Hotaru have been friends since childhood, so it's only natural that when Yuma is nervous about her new boyfriend, she asks Hotaru for advice. But when Hotaru starts coming onto Yuma for what feels like more than just 'practice,' what does it mean...? With boyfriends in the foreground but a secret, passionate tryst in the background, will Yuma and Hotaru try to forget what happened between them or have they fallen into a trap of true love and betrayal?